WHAT IS VIETNAM OPEN BUS TOUR ? The main feature of the "OPEN BUS TOUR" is a daily bus service. Moreover, on the journey, at your demand and interest, the traveller could stop by and visit any famous destinations nation wide. • Routing throughout Vietnam from South to North and vice versa, and Cambodia. 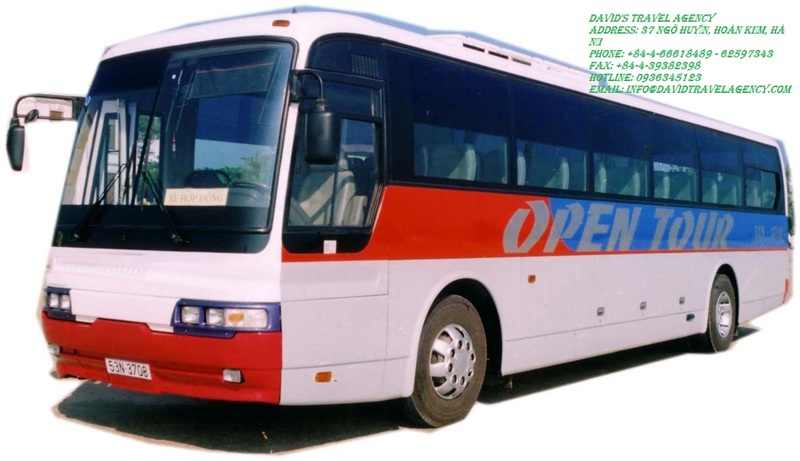 What do you think of Open Bus Ticket Hanoi to HCM and Back Hanoi?